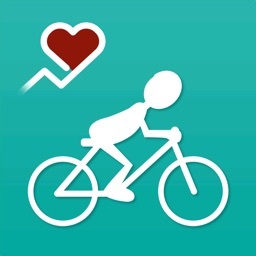 Cycle Rush 2 by Pafers Tech Co., Limited. by Pafers Tech Co., Limited. 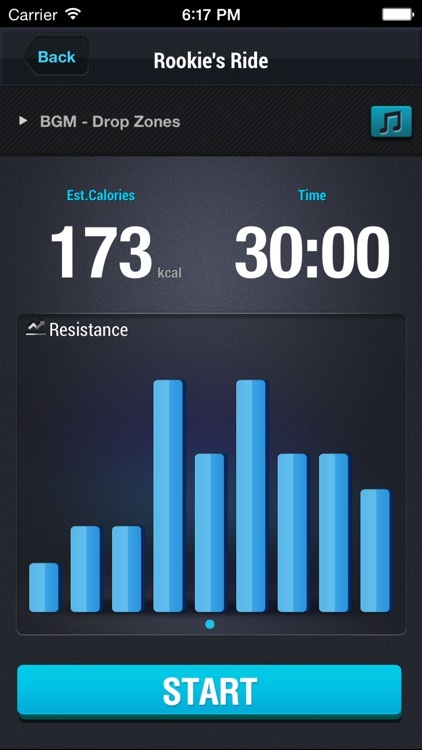 Bored or unmotivated while working out at home alone when doing cycle training? 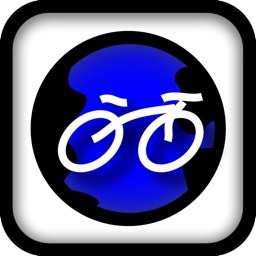 Then download Cycle Rush today and enjoy the exciting and engaging experience it provides! Just like attending a cycling class, Cycle Rush provides a gym-like experience without needing to leave home. 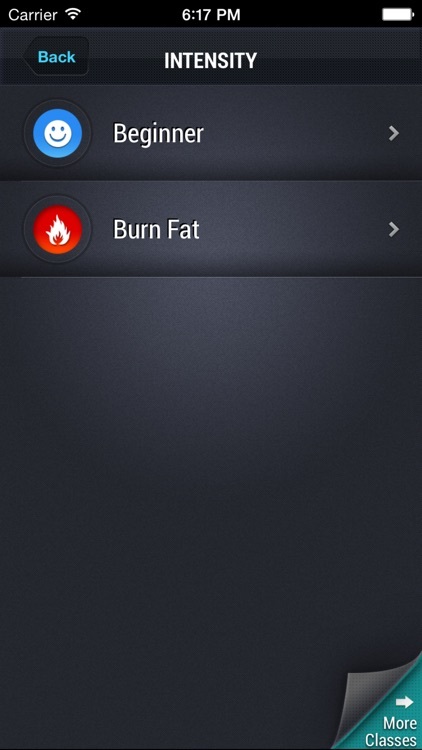 The app is packed with great features that will keep you both motivated to work out and on track with your fitness training. Boost your energy and get your cardio pumping with some energizing workout tracks designed specifically for indoor cycle training. The high-intensity tracks are composed by professional DJs to provide the right tempo and beats to match your training needs. 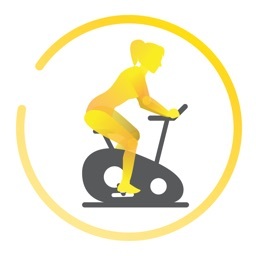 Guidance is essential for indoor cycling training and each session has a professional cycling trainer provide audio coaching throughout the class. The expert coaching advice will push you through intense training programs and help you reach your fitness goals. 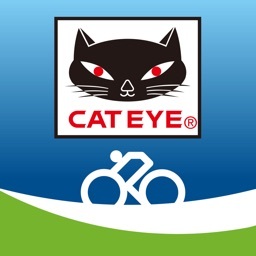 Get in shape with exciting programs designed to provide the cycling training you need. Cycle Rush has many fun and challenging training sessions that will test your endurance and push you to the edge. 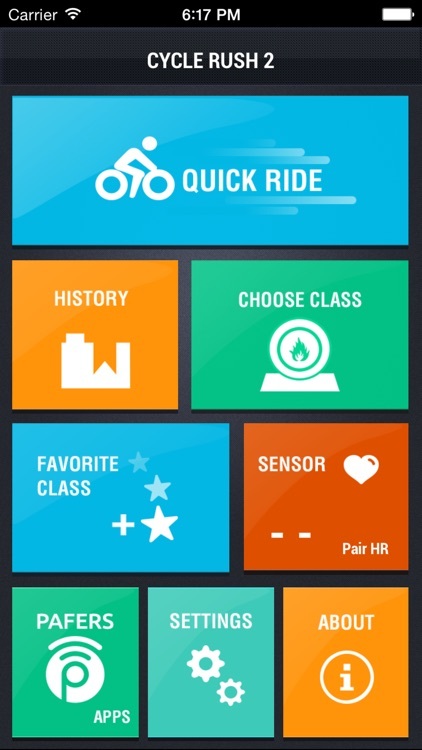 Cycle Rush is compatible with Bluetooth Smart accessories, including heart rate sensors and speed/cadence sensors and will display the sensors’ data in the app. Cycle Rush has 27 training sessions in 5 difficulty levels, which makes it perfect for both beginners and serious athletes. 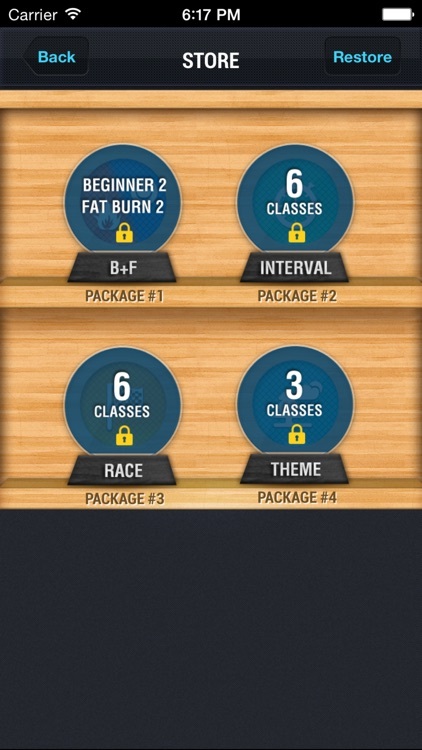 The training sessions also come in different lengths to match your workout needs. 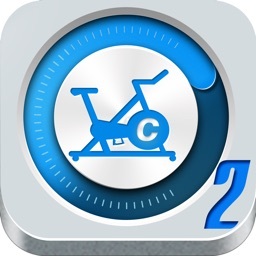 Cycle Rush lets you track and save your workout results, which is great for monitoring fitness performance over a long period of time.